Cancer is a major health problem and it is the main cause of death between the ages of 45–65. Although significant progress has been made in the use of particle beams for cancer treatment, extensive research is still needed to maximise healthcare benefits. 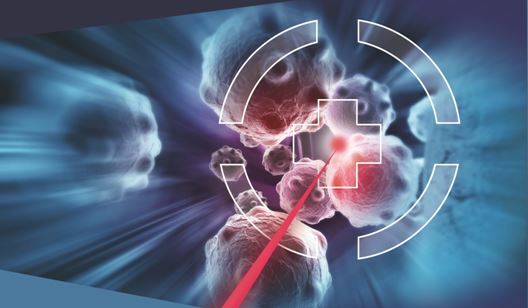 Improving ion beam therapy for enhanced cancer treatment is the goal of a new European research and training network that will focus on the Optimisation of Medical Accelerators (OMA). The focus of the UCL group is to improve the measurement of the energy of particle therapy beams, primarily for proton therapy. UCL led a calorimeter development programme for the SuperNEMO high energy physics experiment that will attempt to make measurements from neutrino less double beta decays. This experiment requires extremely accurate measurements of high energy electrons with nanosecond timing resolution. 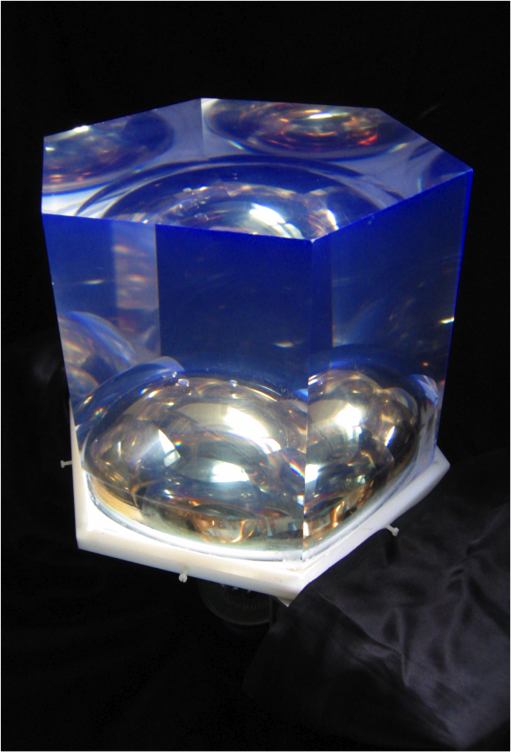 Preliminary tests at the Clatterbridge Cancer Centre with the 60 MeV proton beam used for ocular proton therapy demonstrated how well this detector technology performs in clinical settings. Work will continue to develop a system that will allow much faster Quality Assurance (QA) measurements of clinical proton beams that could enable a tenfold decrease in the time taken for daily QA. Such a system could also provide the basis for a novel proton CT system that would allow more accurate images to be taken of a patient before treatment, improving the accuracy of the treatment and reducing the likelihood of side effects. The project is currently recruiting for its Fellowship positions that will be based at institutions across Europe. Outstanding researchers from around the world are invited to submit their application by 28th February 2016. To find out more about OMA, visit: http://www.oma-project.eu. This project has received funding from the European Union's Horizon 2020 research and innovation programme under the Marie Skłodowska-Curie grant agreement No. 675265.